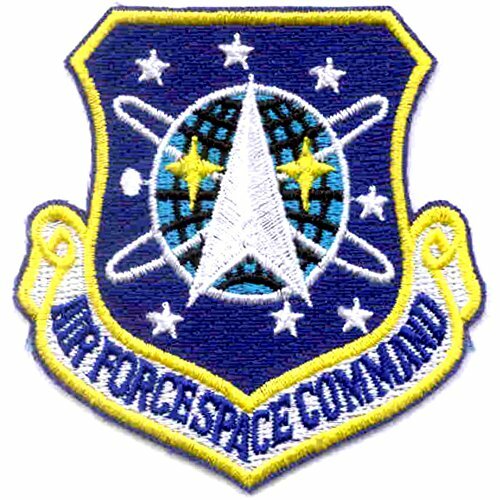 Officially Licensed Product of the Department of the Air Force. 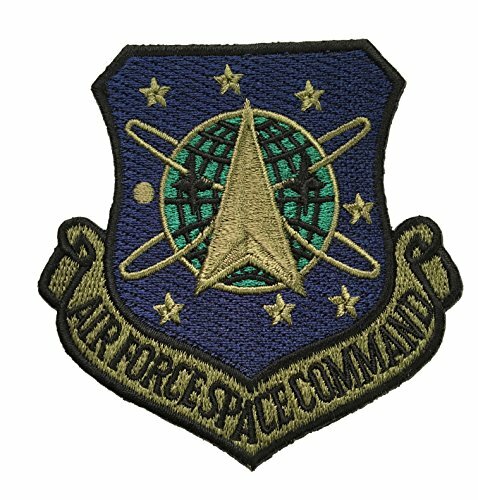 Plastic Backing with Flat Border Height: 3.00 inches, Width: 3.00 inches Air Force Specialty Patch Commemorative military patch.Endorsement by the United States Air Force is neither intended nor implied. 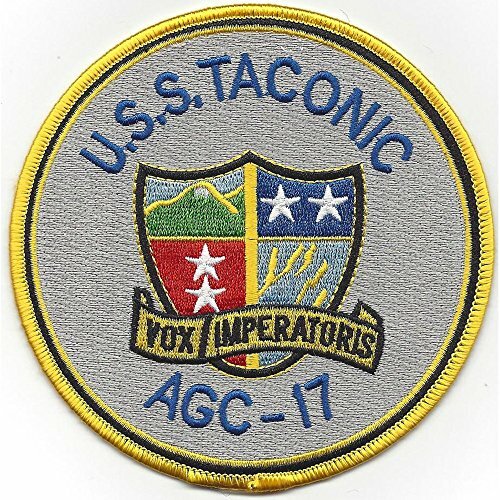 USS TACONIC AGC-17 Adirondack Class Amphibious Force Command Ship Military Patch VOX IMPERATORIS Plastic Backing with Merrowed Border Height: 4.50 inches, Width: 4.50 inches Navy Auxilary Ship Patch Commemorative military patch. 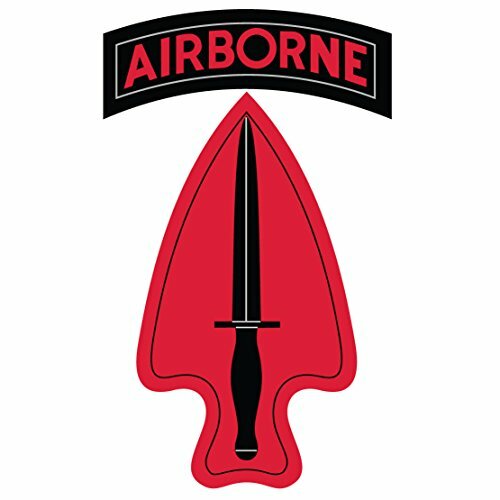 US Army - 1st Special Forces Operational Detachment Delta SSI Patch Decal - 1st SFOD-D - Special Operations Command - Delta Force Patch, 3.5 Inch Tall Full Color Decal. All color decals are solvent printed using the finest materials available. Made in and ships from Pennsylvania, USA. 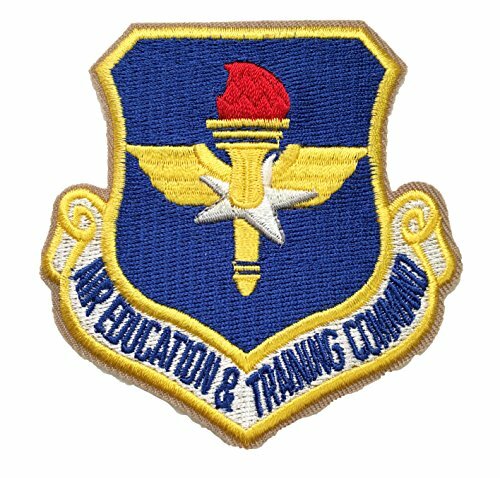 The patch is a customized emblem designed specifically for a particular organization. 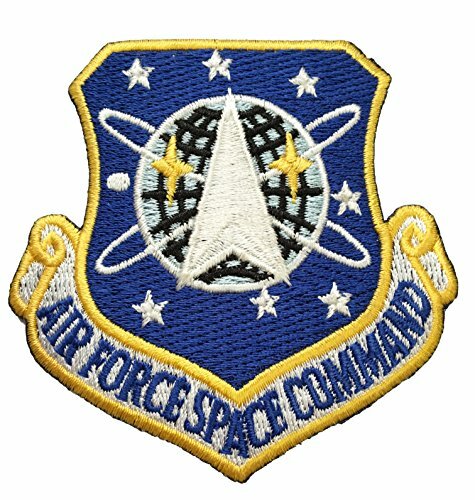 An emblem is often displayed on patches, decals, plaques, and other memorabilia. Pride and comraderie in the crew is a direct result of the patch as a daily reminder that a specific unit is the best in the Navy. 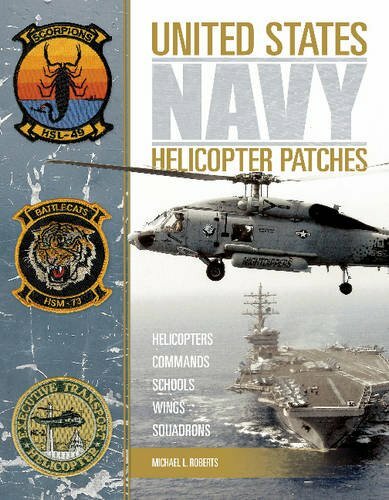 This volume covers over 1,900 patches of US Navy rotary wing aircraft in full color, covering the patches of individual helicopters, schools, organizations, air wings and detachments for all the squadron types HAL, HC, HCS, HCT, HM, HS, HSC, HSL, HSM, HT, HU, HUQ and HX. 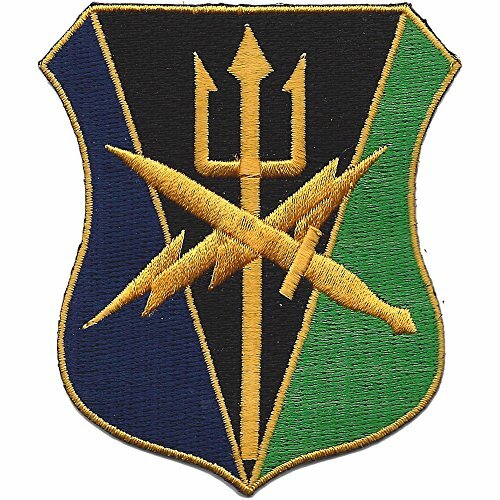 United States Army Joint Special Operations Forces Command Patch Plastic Backing with Flat Border Height: 3.50 inches, Width: 3.00 inches Combined Forces Patch Commemorative military patch. 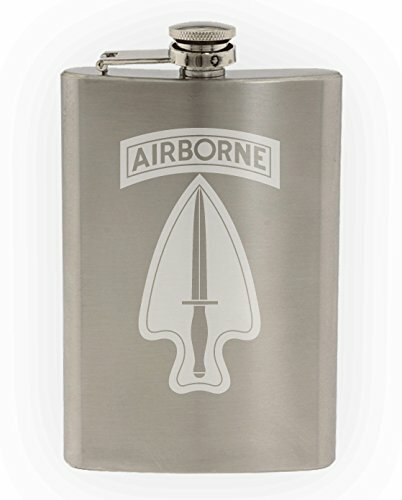 US Army - 1st Special Forces Operational Detachment-Delta (1st SFOD-D) US Army Special Operations Command SSI Etched 8oz Stainless Steel Flask. Flask is hand etched in and ships from PA, USA.